Ida HILMI is a Professor and Consultant in Gastroenterology, University of Malaya, Kuala Lumpur, Malaysia. Prof Ida Hilmi graduated with first class honours from the University of Glasgow in 1997. She went on to do her training in internal medicine in Oxford and obtained her Membership of the Royal Colleges of Physicians of the United Kingdom (MRCP) in 2000. She then joined the North East London Gastroenterology training program before returning to Malaysia in 2003. 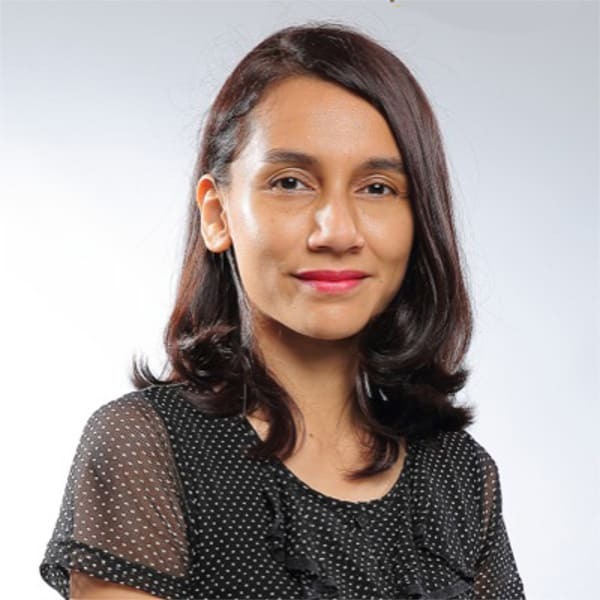 She is currently Head of the Division of Gastroenterology and Director of Endoscopy at the University of Malaya Medical Centre as well as the Chairman of the Malaysian Inflammatory Bowel Disease Special Interest Group (IBD-SIG). Professor Hilmi’s areas of interest include IBD, EUS and colorectal cancer screening.